Baby Turban Headband, Pumpkin Orange Headband, Orange Turban Headband , Toddler Headband, Knot Headbands, Baby Headbands. Each headband is hand-sewn by me. 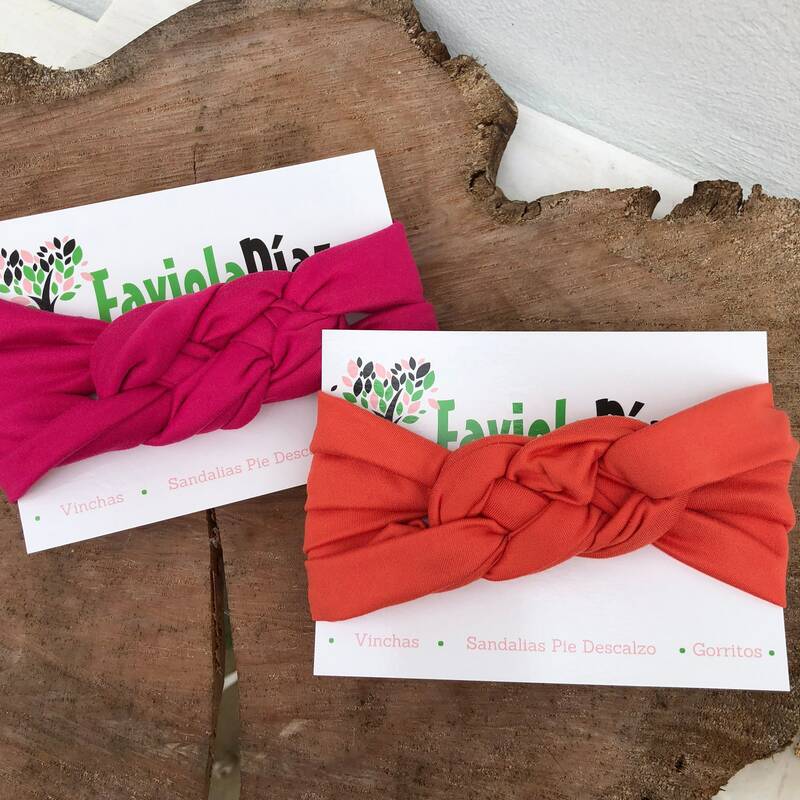 Our knot headbands are handmade with the softest + stretchiest cotton spandex blend will look very sweet and at the same time will make her comfort. I have made my best effort to come up with these sizes based on my experience. However, we all know that babies are not standard and some may be slightly larger or smaller than others. If you are unsure about what size to order please measure your baby’s head to find the size that best fits her head.